Virtual Reality has been on the rise ever since the release of HTC VIVE and Oculus Rift. These two were two of the best VR headset but still, they lacked many features. With more advanced technology being developed daily, there has been a significant improvement in the features of the VR headset by many other companies. 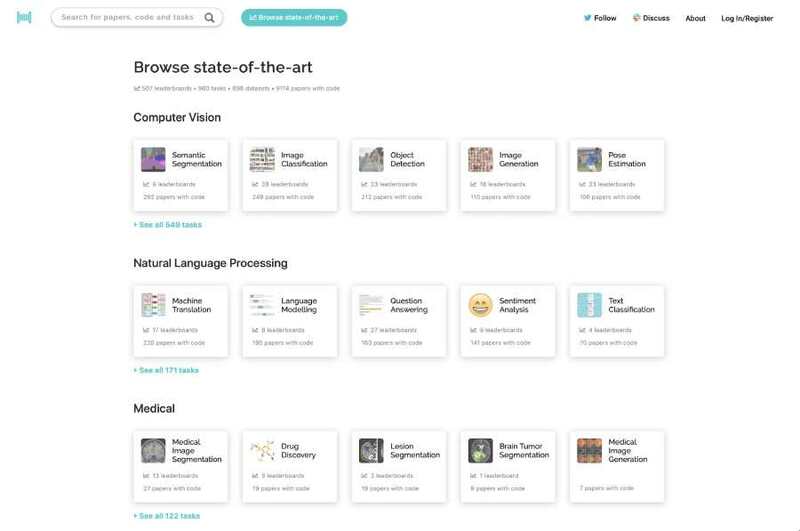 Among such companies is Pimax. Pimax has been trending on the global technical world in the recent times. 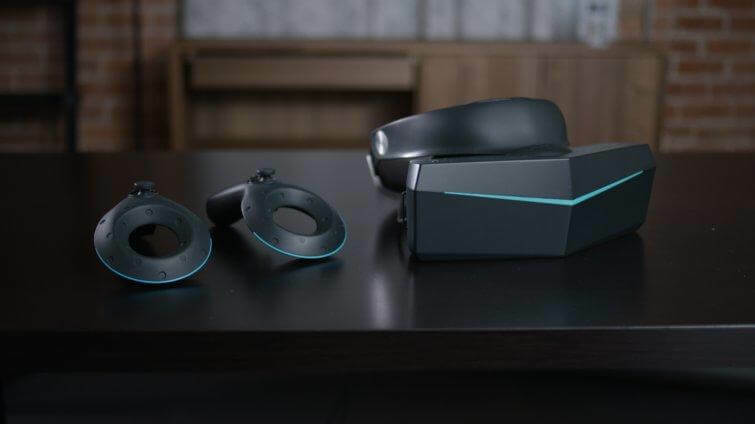 Pimax has recently launched a campaign to fund its 8K resolution headset – and its little 5K brother. Pimax could not have asked for a better start to their as they have managed to break through the estimated amount in just 2 hours. Pimax was looking to raise $200,000 USD in a month. It managed to raise $200,000 in just 13 hours. Till now, Pimax has managed to raise $600,000 and there is still more than 44 days to go. If you compare this to the Oculus Rift’s Kickstarter campaign (happened back in 2012), it managed to raise $200,000 in 24 hours. Oculus managed to raise $2.4 million until the end of the campaign. Considering the start of the Pimax’s campaign, it would not be wrong to say that the company might take over that record in just a couple of weeks. That’s hard to say as the market is very different now. Pimax will also have to deal with the lots of competition as a large number of companies are fighting for customers in a small but expanding market. There are several features that add to the value of Pimax namely 200 degrees of field of vision with a stunning per eye resolution of 3840*2160. The headset can also be brought with its own tracking system or used with VIVE’s lighthouse base station and controllers.